All original art, designs & images are property of the artist. Licensing opportunities are available with contract. 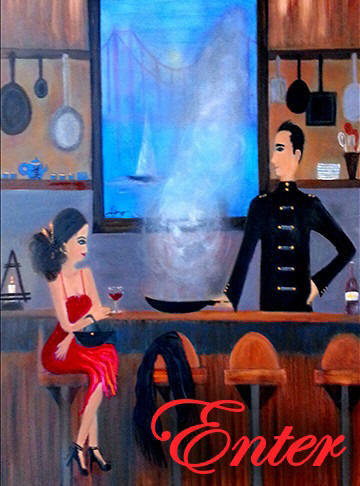 Shop paintings, canvas prints, posters & cards by artist Linda Marie.